What To Do > Colorado > Breckenridge Summit County > Spa Fitness > Sol Impressions - Affordable massage & skin care studio. Affordable massage & skin care studio. Sol Impressions is a warm boutique-style massage studio located in the heart of Breckenridge, Colorado, offering traditional and unique therapies. Try the high altitude or arnica or upgrade to a classic Swedish, Sports or Deep Tissue massage. Or try something new like a Thai, Tibetan or Ashi Massage. 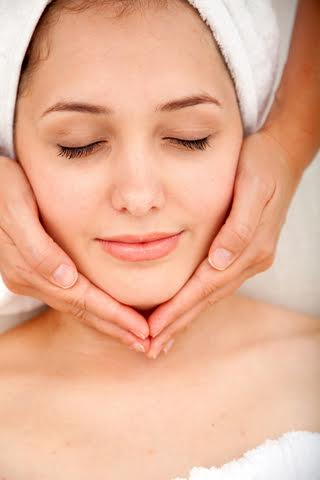 Notice real difference with a result-oriented facial; try The Perfect Facial or an Ultimate Anti-Aging Facial. All of therapists are skilled practioners who want you to feel wonderful, so come in for pre- or post-mountain relief. Activity - Affordable massage & skin care studio.